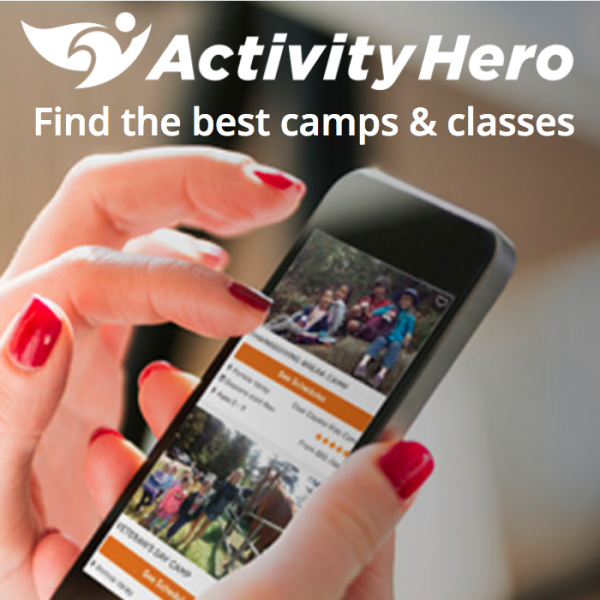 ActivityHero offers registration tools and online marketing for kids' and family events, classes and camps. 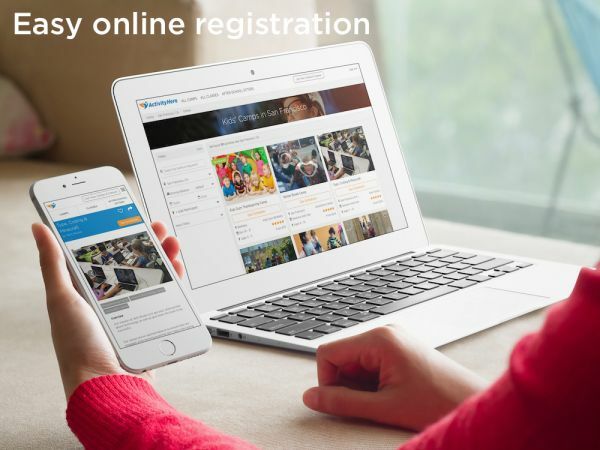 Use the online registration service for free to easily collect signups and generate attendance lists for free events. You can also collect payment for fundraisers, after-school classes and other paid events and get online tools to manage these events (nominal service fees will apply). Parents get an easy way to sign up for your school events, local camps and classes with one online account. More than 2,500,000 families use ActivityHero to shop for local camps, workshops, kids' nights out, and after school classes. Activity providers can list their upcoming activities at no charge and be promoted to thousands of local families in our online calendar and email newsletters. 50% off set up fees for NAA members. Contact team@activityhero.com to redeem discount.